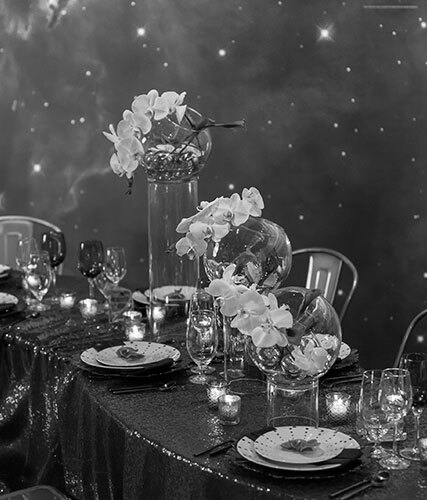 CLEVELAND, OH – (April 9, 2019) – What do moms really want for Mother’s Day? The chance to spend quality time making memories with family! 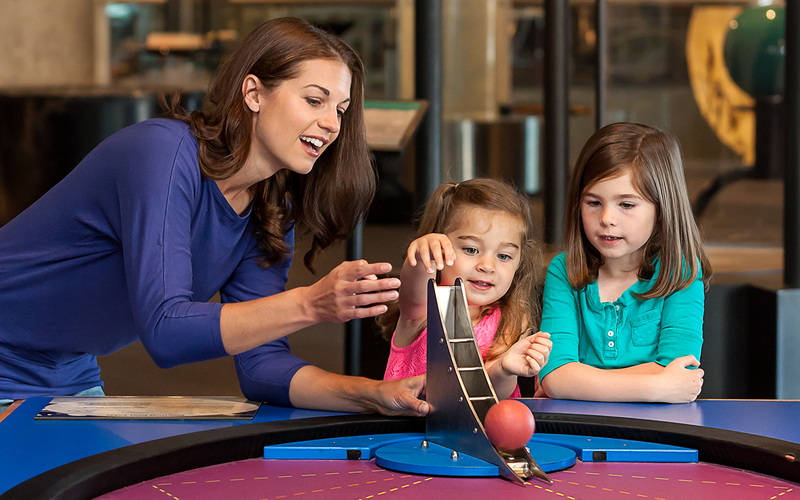 Great Lakes Science Center is making it easy to plan a special day for mom with a Stay Curious weekend Mother’s Day edition half price admission deal! On Saturday, May 11 from 10 a.m. to 5 p.m. and Sunday, May 12 from noon to 5 p.m. all moms (or aunts, grandmas, sisters or any other special adult woman in your life) will receive half off the price of any general admission or combo admission ticket. 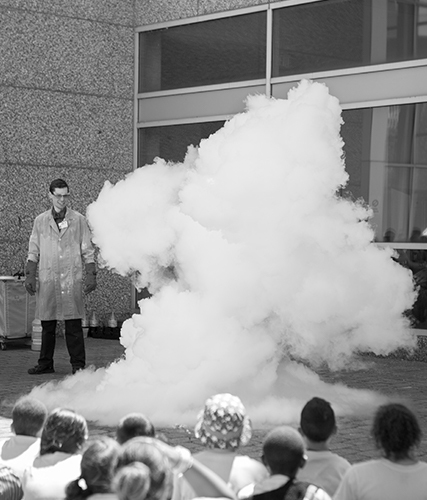 Guests of all ages can check out amazing science demos, the Fire and Ice Big Science Show and a Wonders of Water activity sponsored by the Northeast Ohio Regional Sewer District (NEORSD). And don’t forget to check out Vroom! 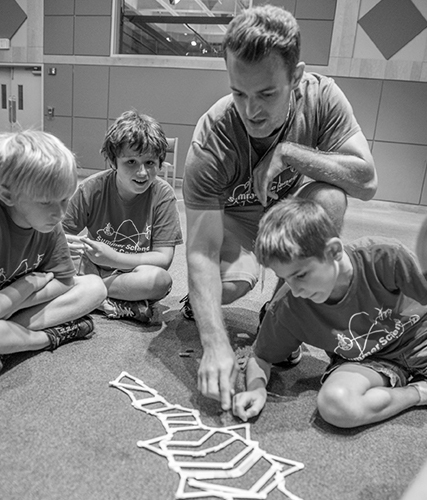 A Car Adventure, the Science Center’s newest special exhibition. Vroom! is turning the automobile inside out and exploring the science, technology, engineering and math that makes them go. You won’t need a license for this interactive, fun exhibition for guests of all ages. Visit GreatScience.com for all the details! Saturday: 11:15 a.m. and Sunday: 1:15 p.m. Become “Bubbleologists” and explore the science behind bubbles and what makes them such good, clean fun! Saturday: 2:15 p.m. and Sunday: 3:15 p.m.
We heat things up and cool them down as we attempt to combine fire and ice in this entertaining and exciting science of extremes. Saturday: Noon and Sunday: 2 p.m.
Get hands-on while we explore the science behind water and how you can preserve and protect the environment through your actions at home. Learn about the chemistry and technology used to clean water in our own back yard.